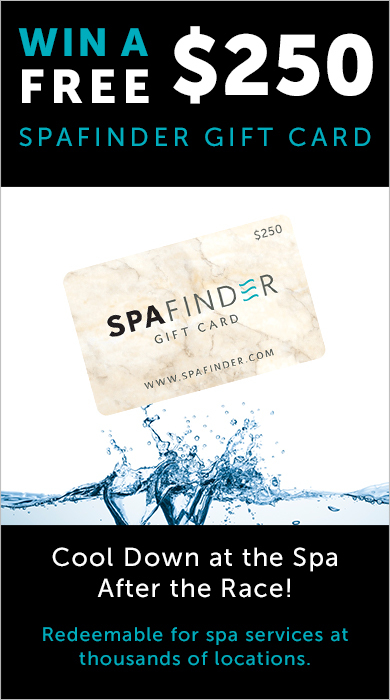 Sign me up to receive Spafinder emails with special offers. I agree and accept the Terms & Conditions. Winners can treat themselves – or someone special – to massage, mani-pedis, haircuts, fitness classes & more! It’s FREE to enter, sign up now.